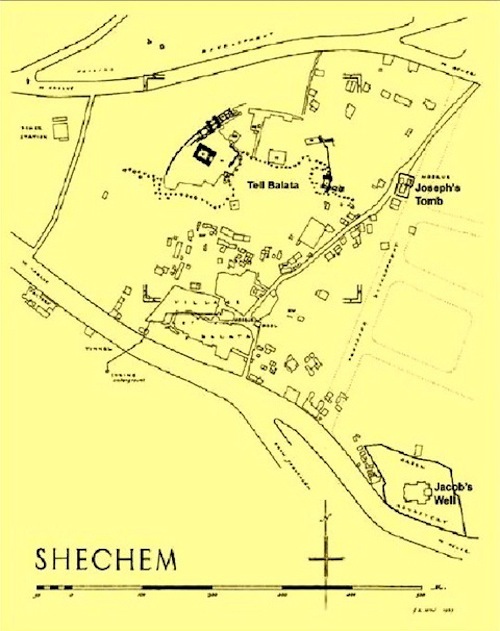 “…he had to go through Samaria. 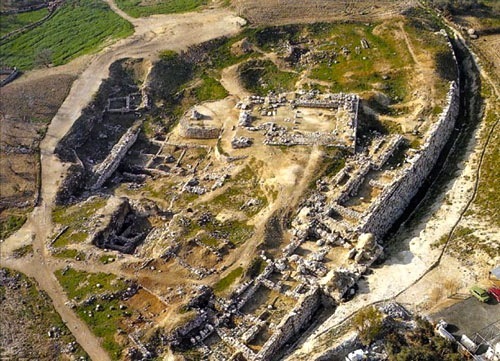 So he came to a town in Samaria called Sychar (modern Askar) near the plot of ground Jacob had given to his son Joseph. 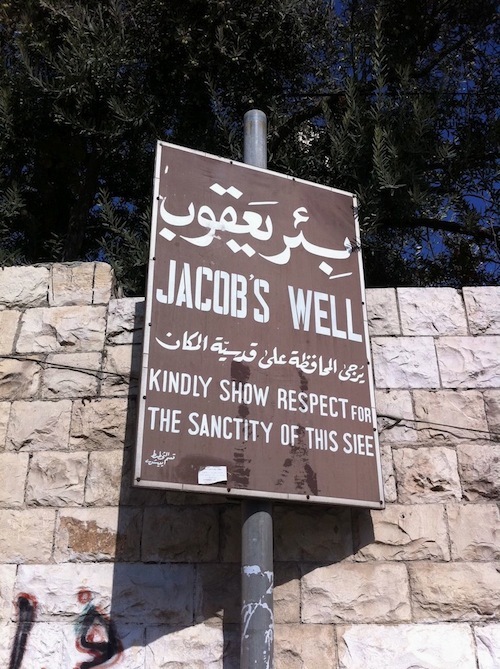 Jacob’s well was there, and Jesus, tired as he was from the journey, sat down by the well. It was about the sixth hour (noon). 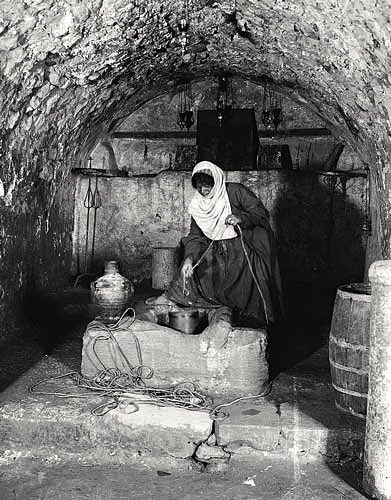 When a Samaritan woman came to draw water, Jesus said to her. 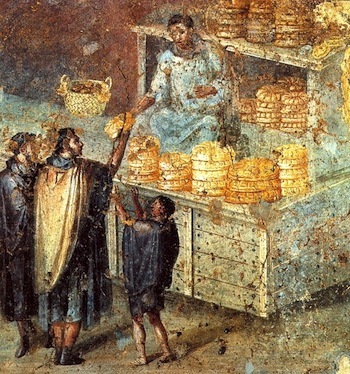 ‘Will you give me a drink?’ His disciples had gone into the town to buy food. 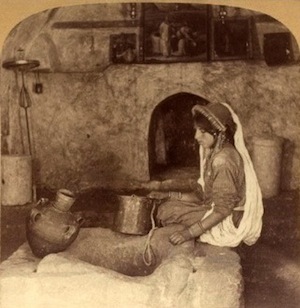 The Samaritan woman said to him, ‘You are a Jew and I am a Samaritan woman. How can you ask me for a drink? For the Jews do not associate with Samaritans.’ Jesus answered her, ‘If you knew the gift of God and who it is that asks you for a drink, you would have asked him and he would have given you living water.’ ‘Sir,’ the woman said, ‘you have nothing to draw with and the well is deep. Where can you get this living water? 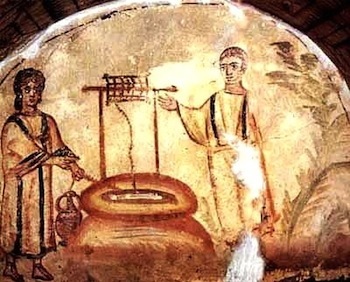 Are you greater than our father Jacob, who gave us the well and drank from it himself, as did also his sons and his flocks and herds?’…. 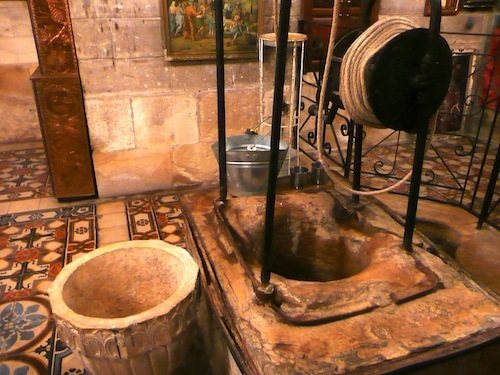 2,000 years after Jesus’ encounter with the woman at Jacob’s Well, that same now 4,000 year-old Well is in a Greek Orthodox Compound in Bir Ya’Qub near the Samaritan/Palestinian city of Nablus in the West Bank. 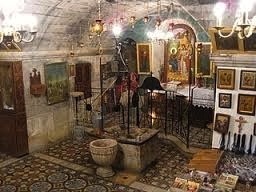 It is revered by Jews, Christians, Muslims and modern-day Samaritans. 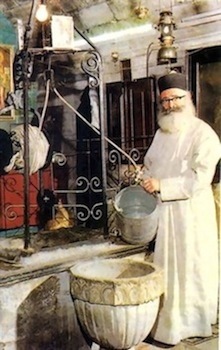 Philoumenos was the caretaker monk at the Monastery of Jacob’s Well when in November of 1979, a fanatical Jewish group broke into the church and demanded Philoumenos take down all icons and crosses because this was a Jewish site. 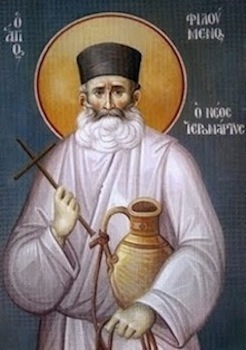 In 2009 Philoumenos was made a saint by the Greek Orthodox Church. 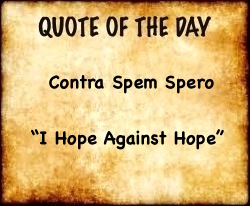 He is one of many contemporary Christian martyrs. The chopping off, one by one, of the thumb and four fingers Philoumenos used to make the sign of the cross strongly indicates he was tortured and asked to denounce his Christian faith before he was hatcheted to death.—No arrests have ever been made.